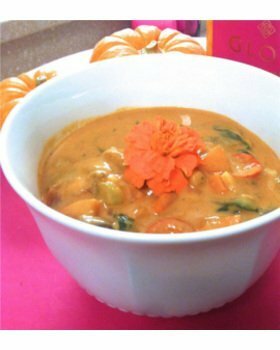 January 2015 – Elated Vegan Shopping into the New Year! Wishing you a wonderful 2015. May you be surrounded by love and support, may you find joy and peace of mind, and may your dreams come true. 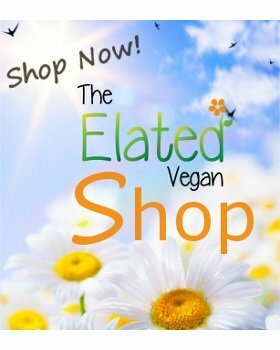 Elated’s Vegan Shop is Open! I am so excited to tell you that Elated has launched a brand new shop. 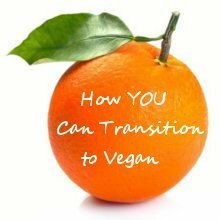 It’s all about making it easier and more fun for you to be vegan! 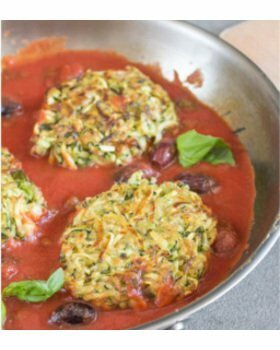 Discover more vegan products from online stores around the world in your vegan-safe zone. 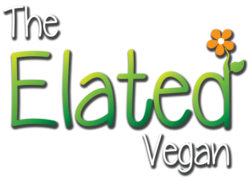 You can find out all about the Merchants Elated is affiliated with here… and stroll around The Elated Vegan Shop here… We will be adding more products soon, so please pop by and enjoy your vegan retail therapy. 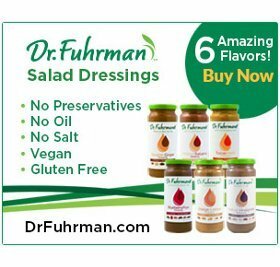 Get Dr Fuhrman’s Fantastic Products Now! 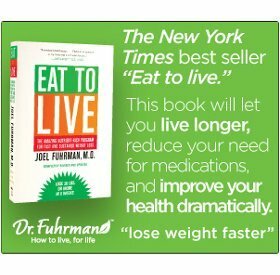 From his life changing ‘Eat to Live’ book to DVDs, from soups to essential vitamins, from therapeutic lights to osteoporosis prevention weight vests, from self testing kits to salad dressings… you just have to check out Dr Fuhrman’s range in Elated’s shop today! Thank you for all your support, emails and feedback. I love hearing from you.